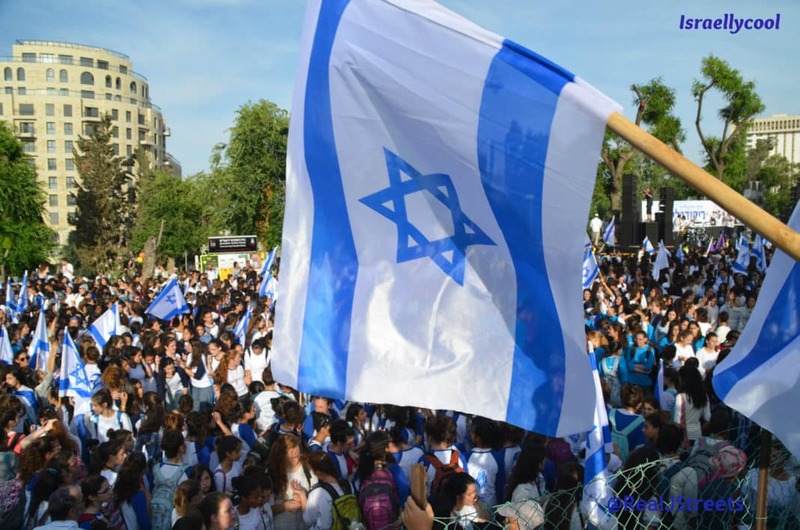 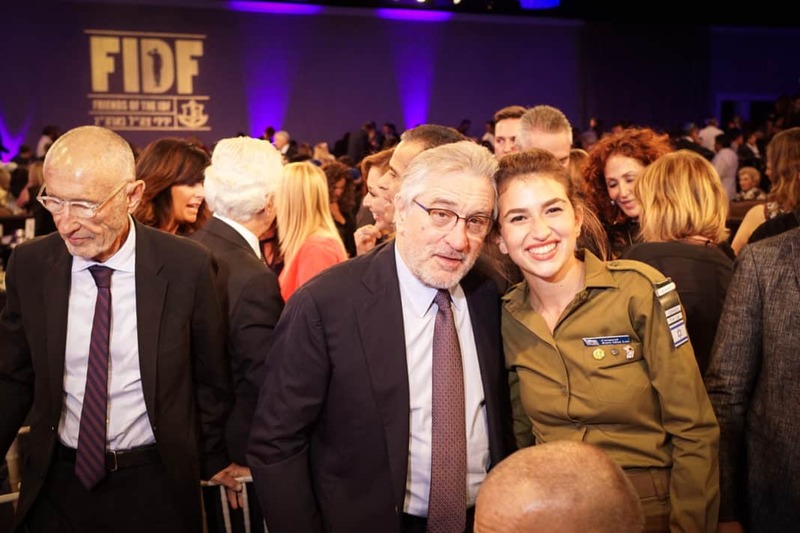 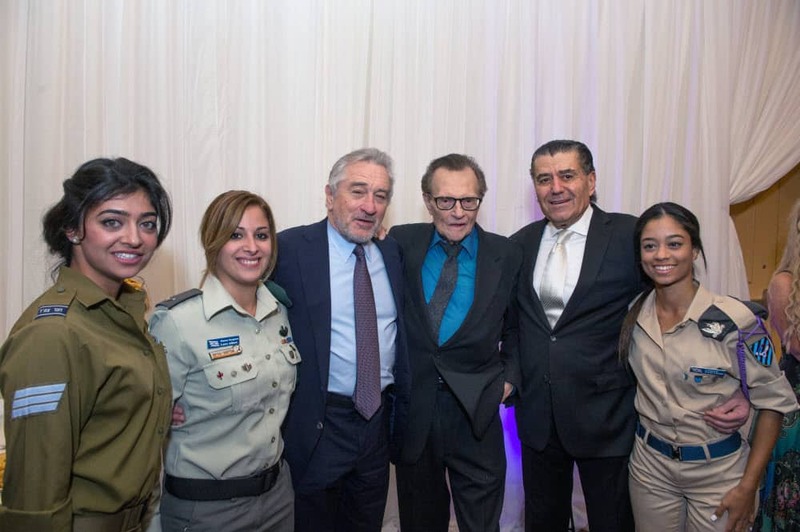 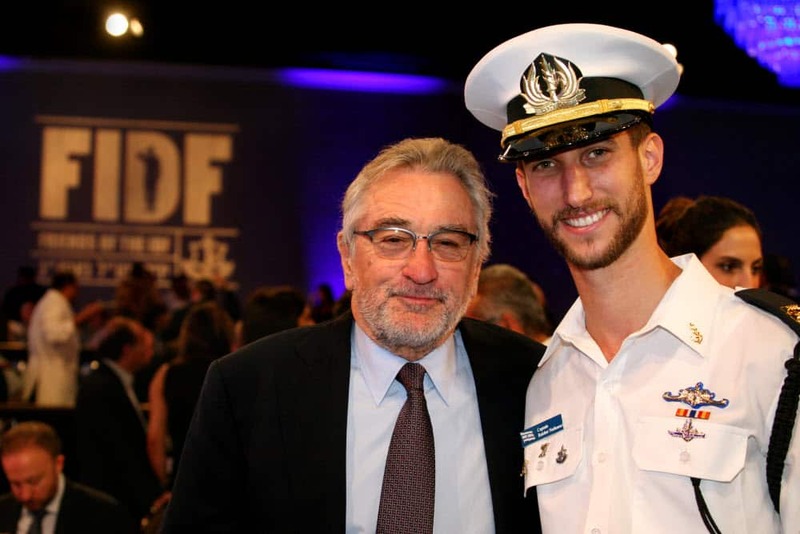 Last night, the Friends of the Israel Defense Forces (FIDF) raised a record $38 million at its annual Western Region Gala in Beverly Hills. 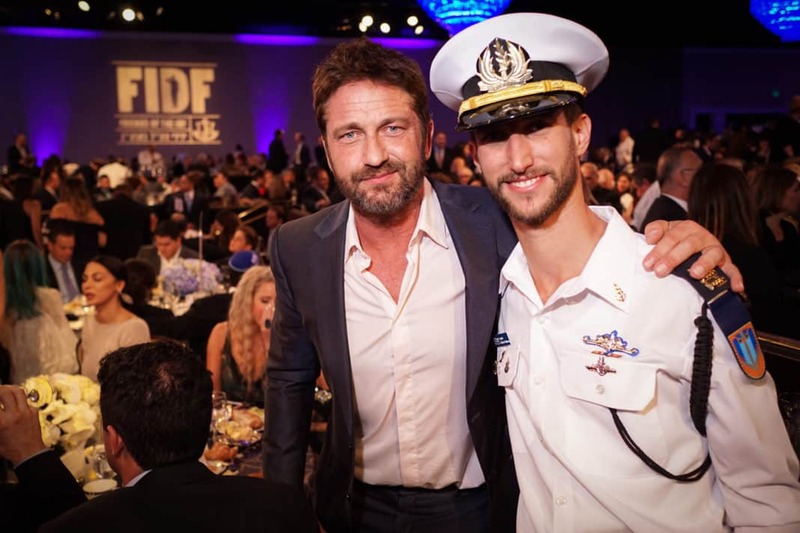 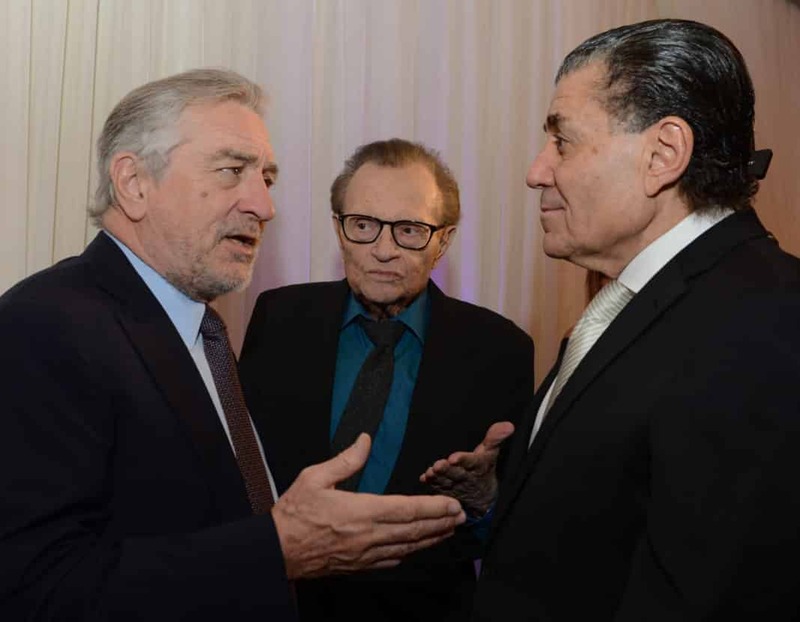 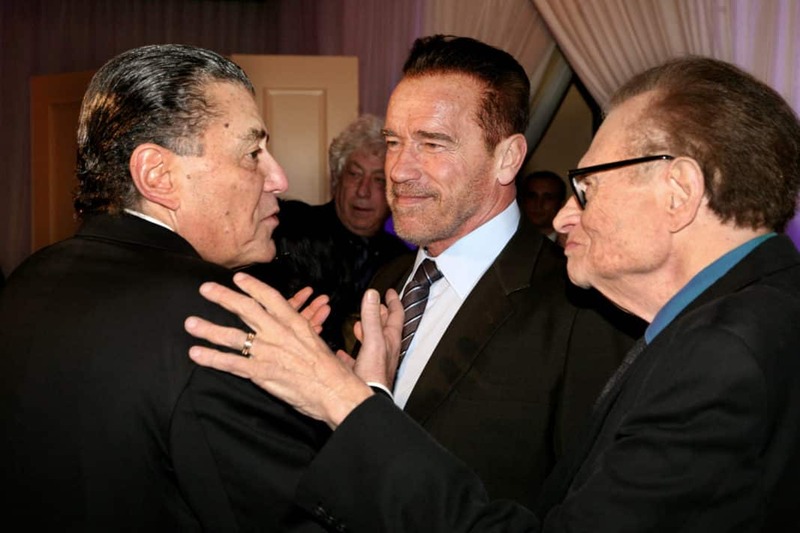 Celebrity guests in attendance included Julie Bowen, Gerard Butler, Robert De Niro, Joanna Krupa and Arnold Schwarzenegger. 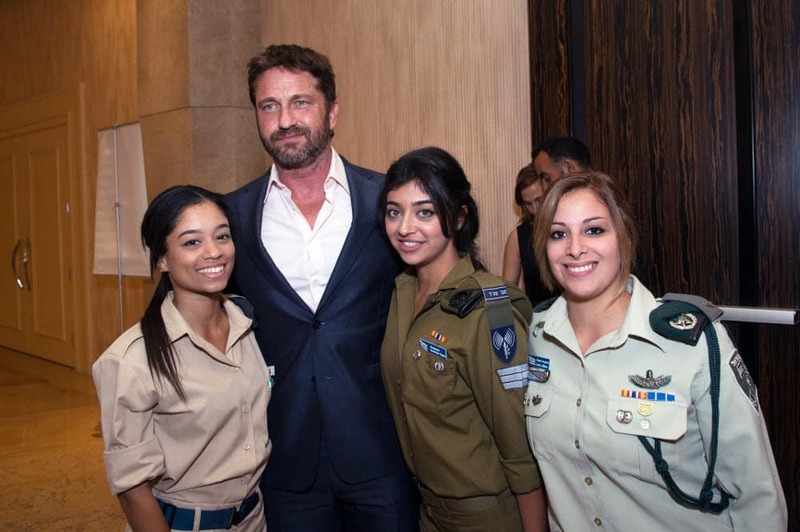 Modern Family’s Julie Bowen and Israeli actress Moran Atias with some IDF gals (Photo Credit: Alexi Rosenfeld/AJR Photography).